GE is to acquire artificial lift technology specialist Lufkin Industries Inc in a deal valued at approximately US$3.3 billion. 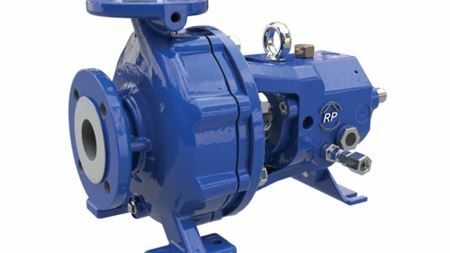 Ruhrpumpen introduces new ISO/DIN 2858 and ISO/DIN 5199 DIN-compliant pump for the chemical and petrochemical market. World Pumps welcomes Vladislave Vorotnikov who will be providing regular comment on the Russian pump industry.